Replacing a window and upgrading to French Doors is a cost effective way to get what you want at a deal price. The client wanted French doors that lead to the side/back yard, where the new patio is going to be. So we started with the Doors and branched out from there. Because windows already have the structure intact it is much easier to take the window out and keep the home frame as is, then we reinforce it with extra building materials and add the doors quickly and effectively with no huge custom costs. 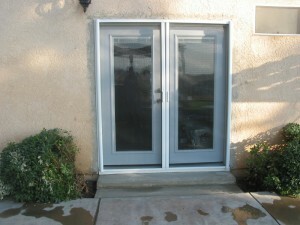 French doors installation is a great way to give your house more lighting and a more modern feel. 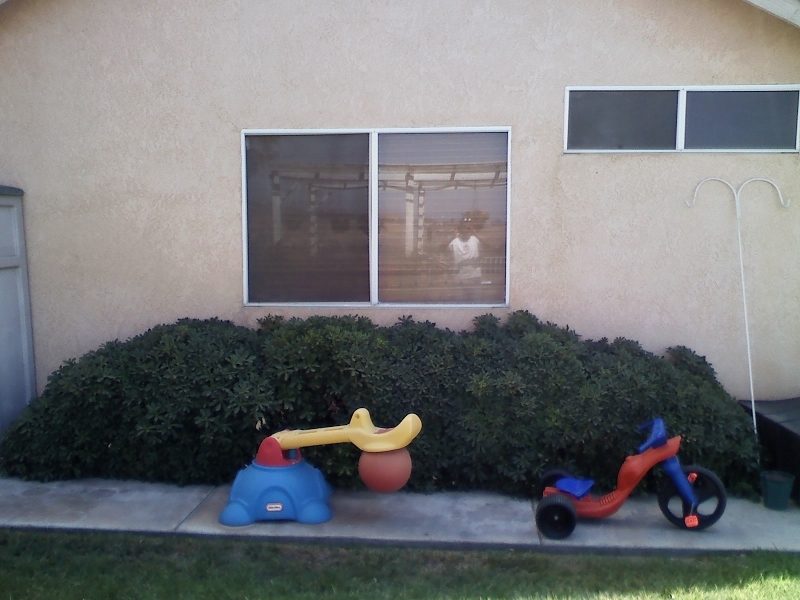 You can see where we started with the window and the finished product. If you like what you see and would live in the Riverside County or San Bernardino County area please give us a call and let us give you an estimate you can’t refuse! Contact us at Redlands Home Services!